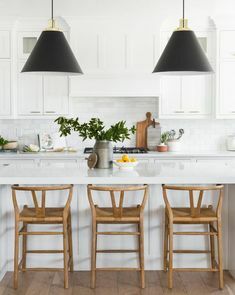 Bring a fresh feeling to your morning and start your day the best way with these Scandinavian inspired kitchen designs! 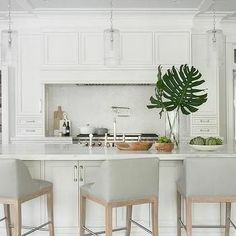 Scandinavian inspired kitchen designs are probably the best example of how you can have a bright, clean and simple design while being visually appealing at the same time. 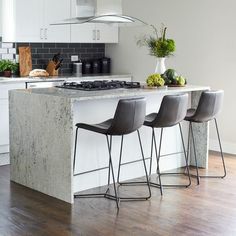 Take a look at our eclectic group of ideas that we have for you and start creating your own Scandinavian style kitchen! 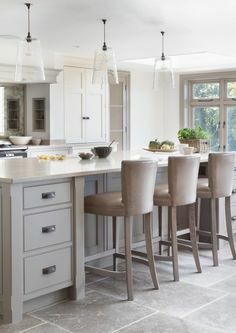 Simple, efficient and a touch of elegance it’s what makes the Scandinavian style perfect for the modern kitchen interior designs. 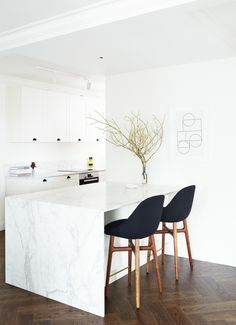 Being able to create a timeless space with a clean-lined and minimalistic look, while embracing a hint of color and the warmth of wood, is simply amazing. 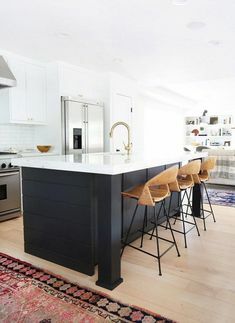 The beauty behind the Scandinavian design it’s that it fits in with almost any style that you already have going in your home. 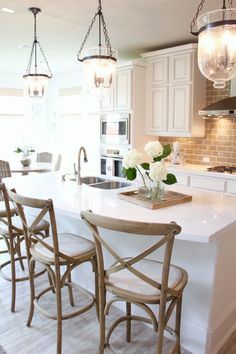 Having said that, we are sure that you will get the best kitchen decor ideas with us, to create an inviting ambiance while maximizing the space to it’s fullest. 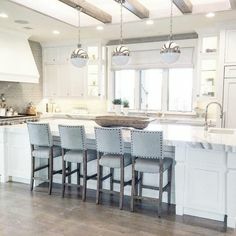 When we speak about kitchen interior design and the Scandinavian style, the first thing that comes to mind is the color white. 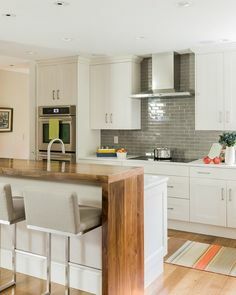 This is what gives that first impression of an airy and cheerful space. But the white color it’s not enough! 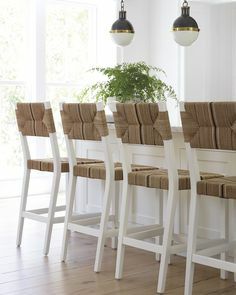 A great way to achieve the Scandinavian look is by mixing the warm color of wood like we said before, and since it’s summertime, bright yellow or green it fits amazingly with this style. 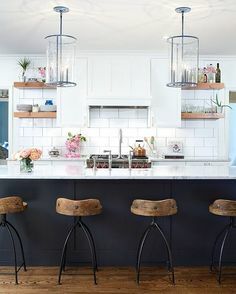 Looking for small kitchen ideas? Don’t worry, all you need to do is to use some details of this amazing style and it will take the appeal to a whole new level! 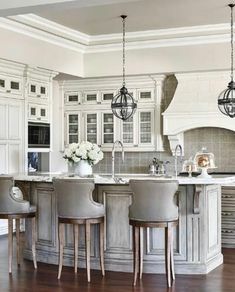 8 Kitchen Design Trends You Need To Set Your Eyes On!